Thousands of passengers have had their flights disrupted at Gatwick airport after the runway was closed due to drones being reported near the airfield. The shutdown started about 9pm on Wednesday when two drones were spotted and is due to continue into Thursday while officials try to find the drone. Gatwick airport said about 110,000 passengers on 760 flights were due to either take off or land at the airport on Thursday. Those due to travel to or from the airport are being urged to check the status of their flight. The current delays and cancellations are likely to be classed as an extraordinary circumstance, so passengers will not be eligible to apply for compensation. If a flight is cancelled or delayed by more than five hours and you decide not to travel, you should be offered an alternative flight or a full refund. 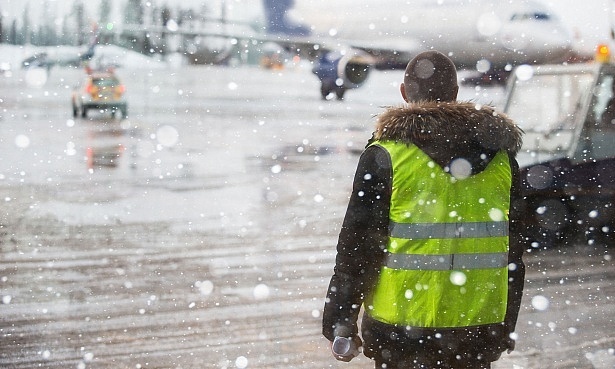 With the busy Christmas getaway period underway, snow in the forecasts, a strike on the horizon and almost 40,000 flights set to depart UK airports, there’s a lot of opportunity for your journey to be disrupted. 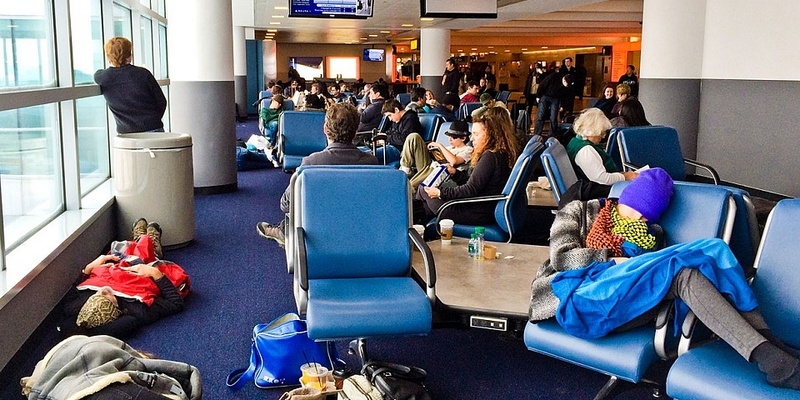 We’ve broken down some of the common reasons airlines give for delayed or cancelled flights and tell you what your rights are to a refund and compensation. Your airline should always let you know if your flight is delayed or cancelled. And no matter the reason for the delay, under the Denied Boarding Regulations (Regulation 261/2004 EC), airline passengers are entitled to assistance if the delay reaches the minimum time thresholds. If you’re travelling with Virgin Atlantic over Christmas and the new year, it’s worth checking whether your flight will be affected by the planned series of pilot strikes. The first strike is due to last from 22 December until Christmas Day. The other planned dates are 30 December to 2 January and then 4 to 7 January – all dates inclusive if they do go ahead. Virgin Atlantic has promised all of its customers will be able to fly as planned and has directed passengers to its website if they think they might be affected. Your rights: it depends on the circumstances of the strike as to whether you can claim compensation on top of the obligatory right to assistance. If the strike is caused by the airline’s own employees – for example its pilots – the Civil Aviation Authority says circumstances are within the airline’s control, so they are required to pay compensation in accordance with the Regulation. But if the strike is caused by another company’s staff – such as an airport’s baggage handlers – that’s outside the airline’s control, you can’t claim compensation. Read more: use our free flight compensation calculator to see how much you could be owed. The Met Office isn’t quite promising a white Christmas for all, with frost, fog, wind and plenty of rain in the forecast. Bookies currently have 2/1 odds on it being a white Christmas in Aberdeen, 5/1 odds in Birmingham, 5/1 in Manchester and 6/1 odds of it snowing on 25 December in London. Your rights Unfortunately, because bad weather is out of the airline’s control, if your airline tells you this is why your flight is late or delayed, it usually means you can’t claim additional compensation. But you still have the right to assistance under the Denied Boarding Regulations (Regulation 261/2004 EC). Broadly speaking, technical problems are not extraordinary circumstances as they’re within the control of the airline. Your rights If your flight is delayed because of an issue with the plane, you should claim for compensation. But one technical issue that is currently considered as an extraordinary circumstance is a hidden manufacturing fault – which would require a mass recall. 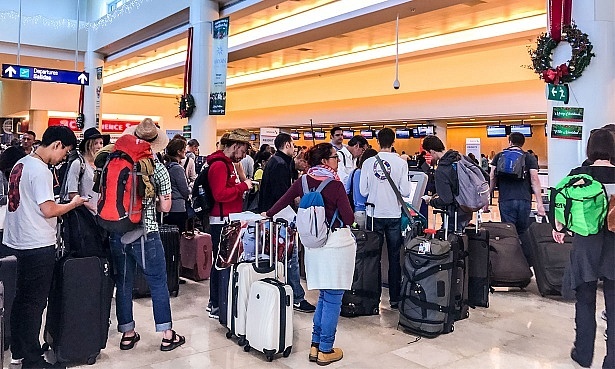 If you miss a flight due to security queues you probably won’t be able to claim compensation from your airline, as the time it takes to get through security is outside of the airline’s control. Your rights If your flight is delayed due to the knock-on effects of security delays, for example the flight is delayed due to staff not arriving in time, you could then claim. If you are unsure whether you’re entitled to compensation, you can use our free flight delay claim calculator. If you booked a flight which is departing from the European Union, whether it’s currently set to leave it or not, or with a European airline, you’re protected by the EU Regulation 261/2004. 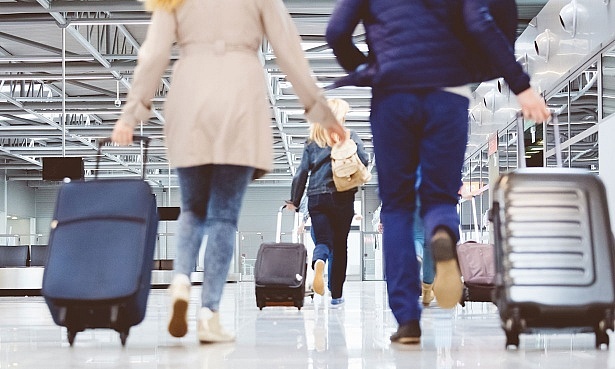 Read our guide on what you can claim for if your flight is cancelled and how to get compensation if you’re late getting to your destination. According to the airline schedules database, the Official Airline Guide (OAG), London Heathrow has almost twice as many flights as the next busiest airport in the UK. London Heathrow is set to see almost 9,500 flights lift off its runways between 22 December to 6 January. The next busiest is London Gatwick with more than 5,300 scheduled flights, then Manchester with about 3,400 departures. 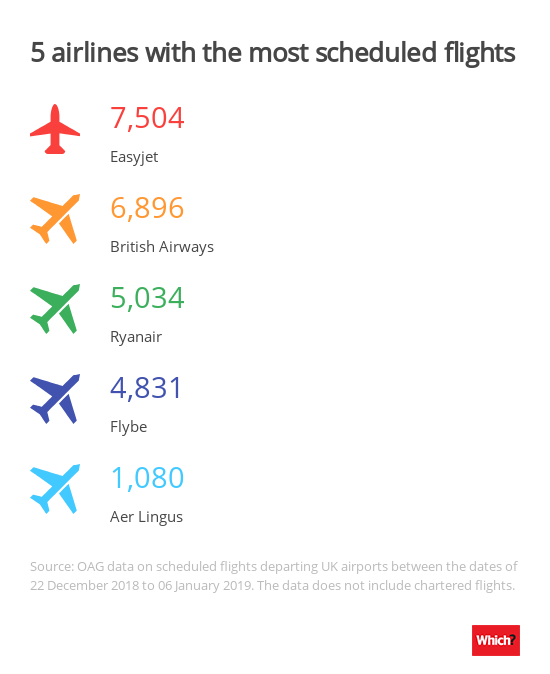 According to the OAG data, the busiest airline is easyJet with about 7,500 scheduled flights, British Airways with almost 7,000 and Ryanair with a nudge more than 5,000.